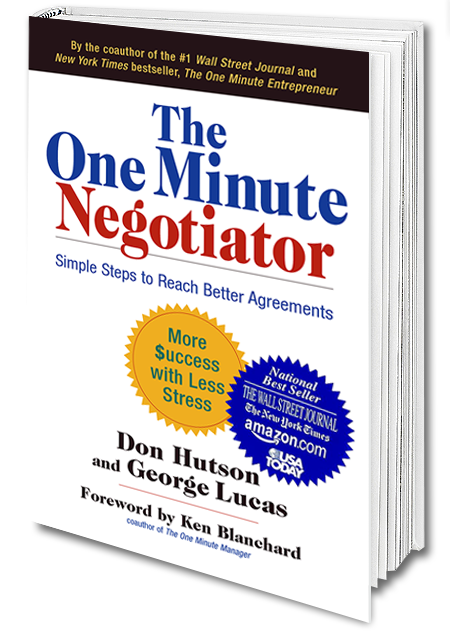 Expert on Negotiating the Sale; Don Hutson can help you build value to preserve margin, sell more, and advance relationships! 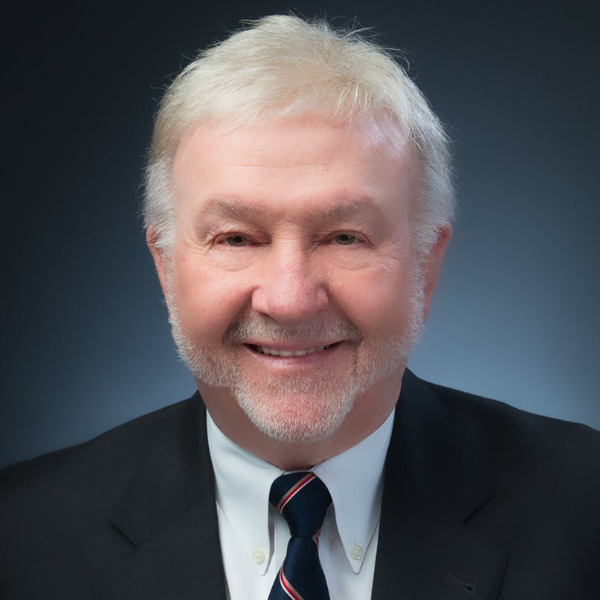 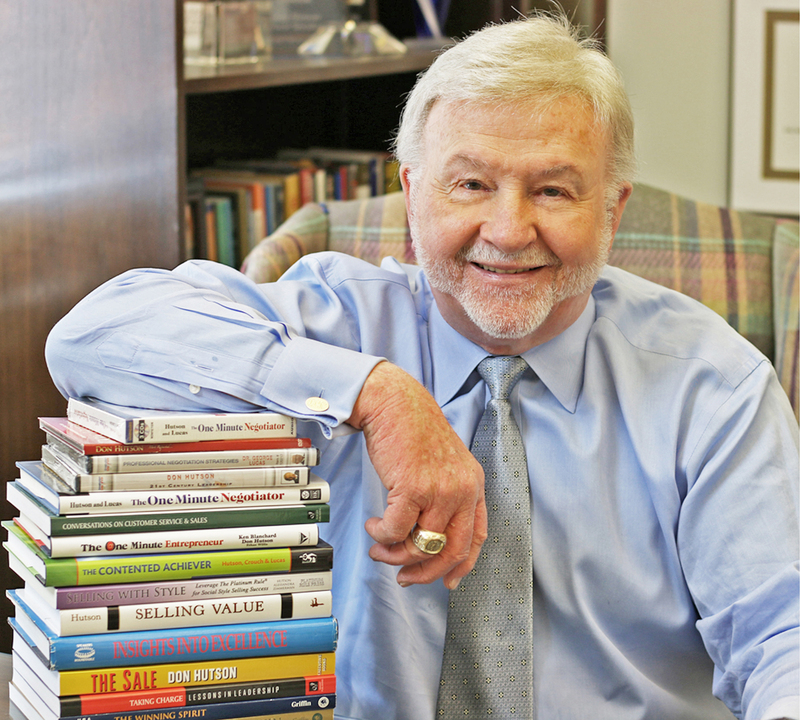 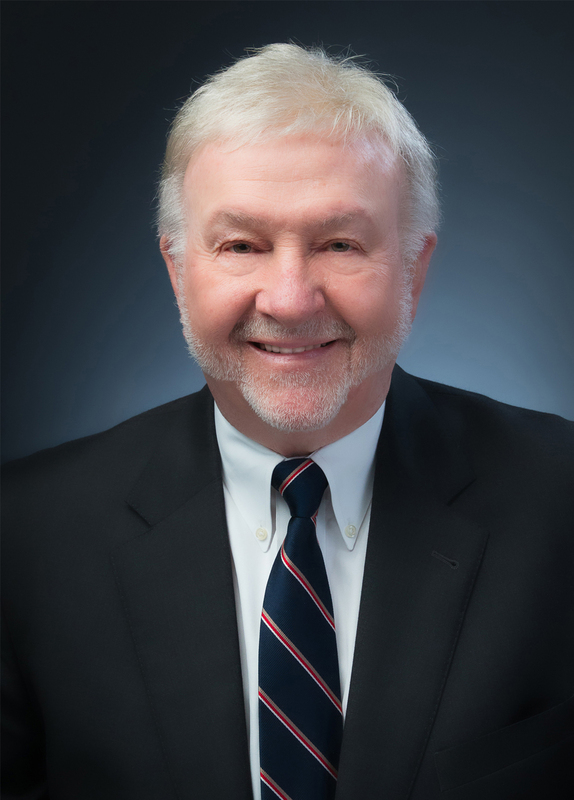 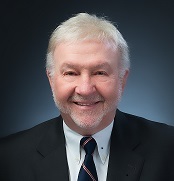 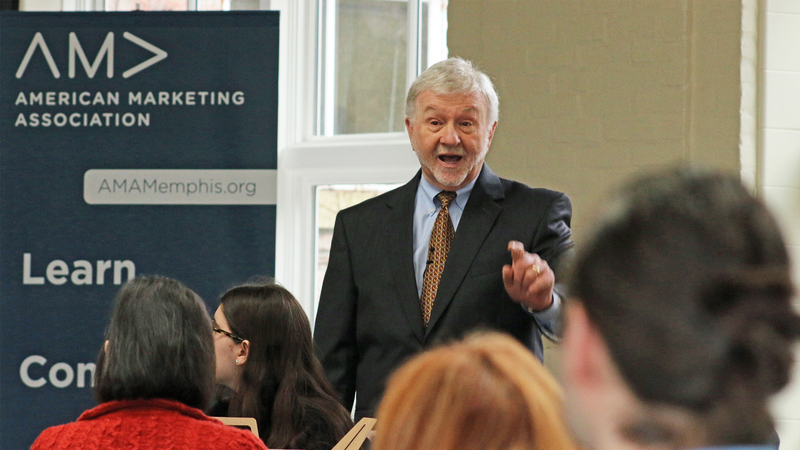 Don Hutson is a top Sales Negotiation expert who has presented to over 5,000 audiences on five continents. 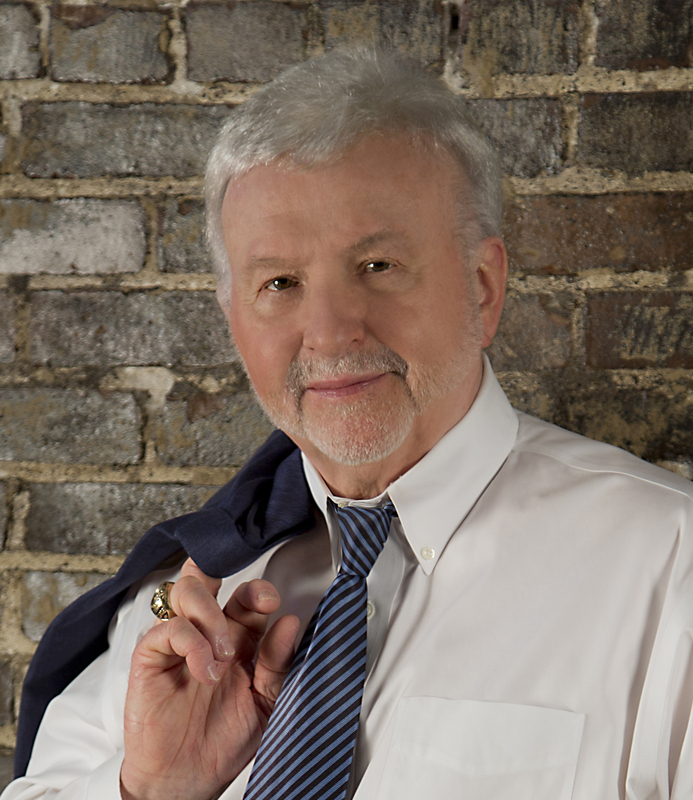 He is a #1 New York Times, Wall Street Journal, USA Today Best-Selling author, and Hall of Fame Speaker. 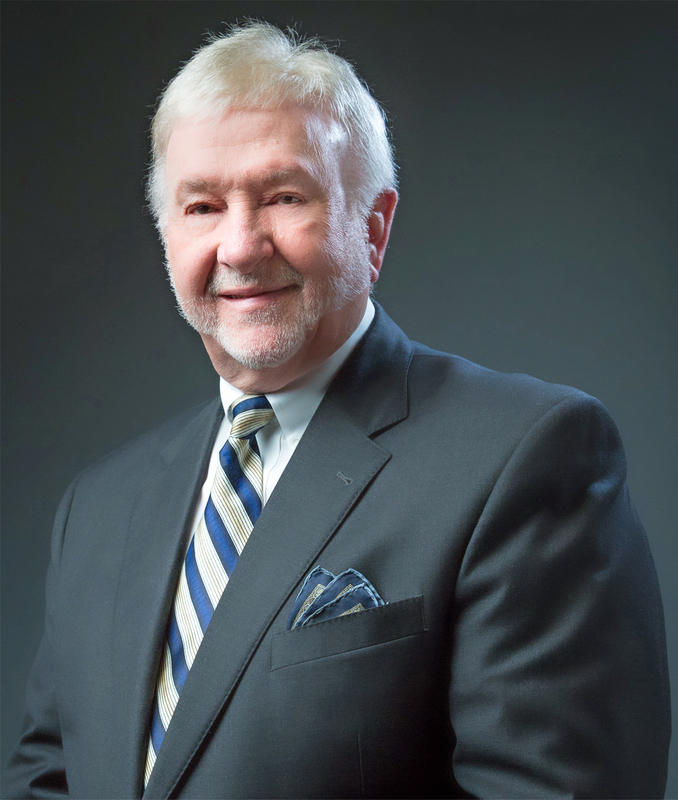 Don has impacted top-line sales performance and bottom-line profits for over half of the Fortune 500 companies. 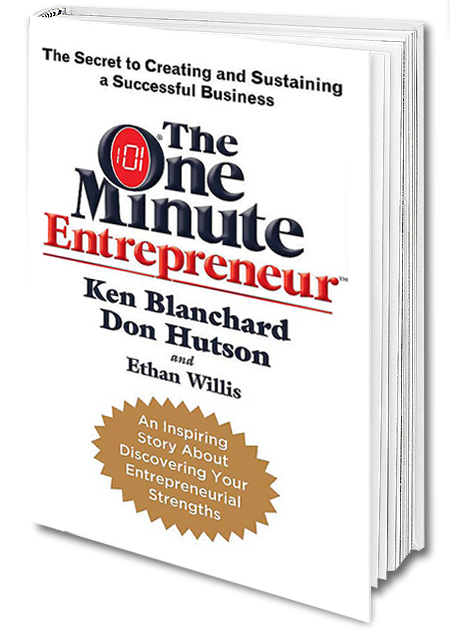 He is the author or co-author of 14 books including The One Minute Entrepreneur, The One Minute Negotiator, and his latest publication, Selling Value. 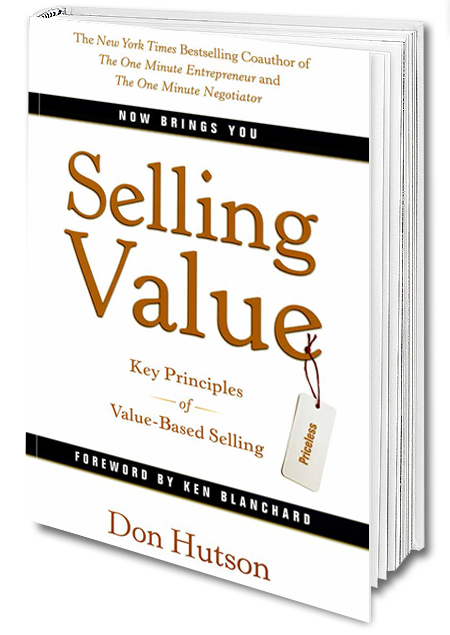 Don is CEO of U. S. Learning, pioneers in online learning, which includes his top selling program, SELL VALUE, NOT PRICE! 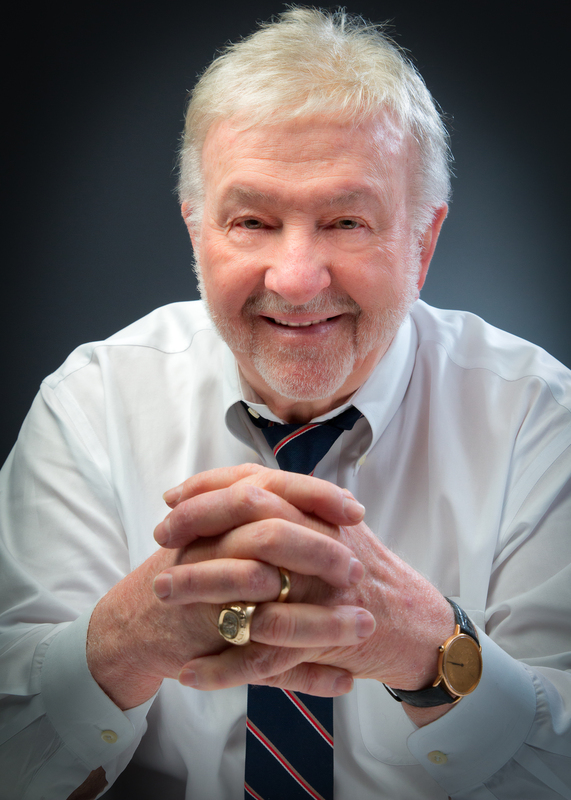 His honors include the National Speakers Association's "Cavett" Award (Member of the Year), "Philanthropist of the Year", the "Master of Influence" Award and NSA Past-President.